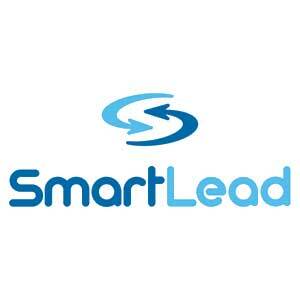 For over three decades, companies have relied on SmartLead’s customized lead management systems and best practices to smoothly and seamlessly manage leads from the moment the leads are generated, through qualification, ranking, nurturing and distribution to sales people or channel partners. Looking for new ways to find leads? Are your leads qualified for sales? Is your sales team working your leads? How do you stay 'top-of-mind'?